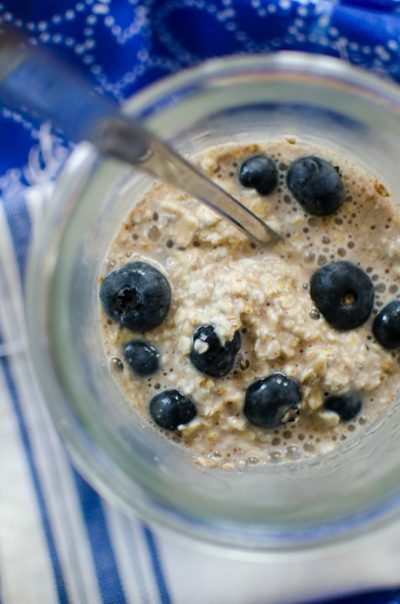 Oatmeal may be a breakfast classic, but that doesn’t mean your kids will automatically love it. Spruce it up a bit, however – with fruit, with honey, with peanut butter, or even chocolate – and they might change their tune a bit. Here are thirteen delicious kid friendly oatmeal recipes to make breakfast your child’s happy place. 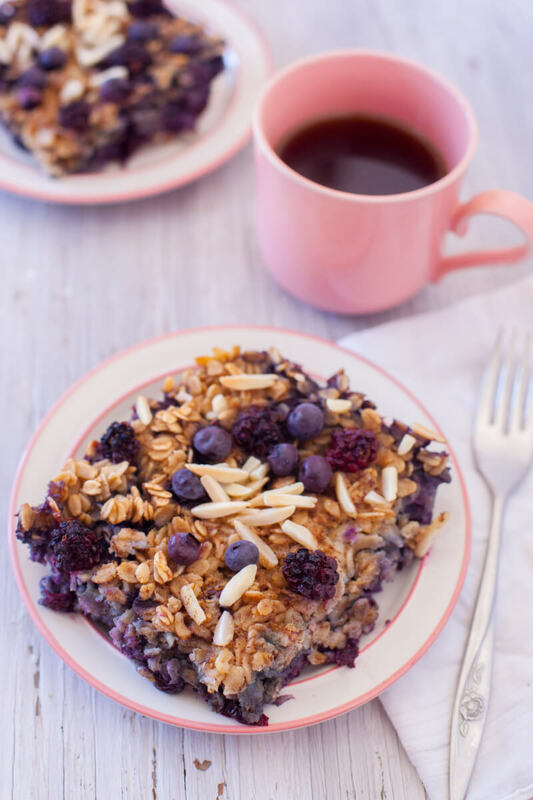 Our family loves this delicious oatmeal bake, whether we eat it cooled or hot out of the oven. 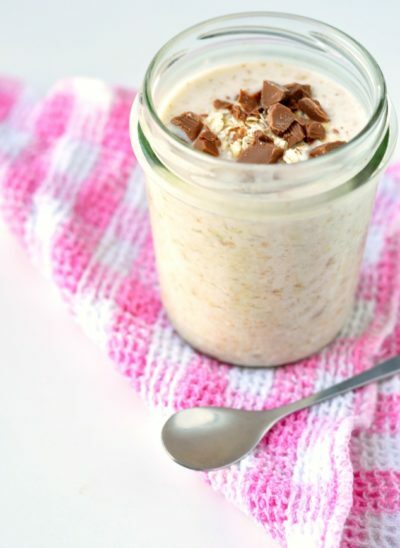 These creamy oats are so easy to make – just mix all the ingredients in a jar the night before, then pull them out at breakfast and enjoy! 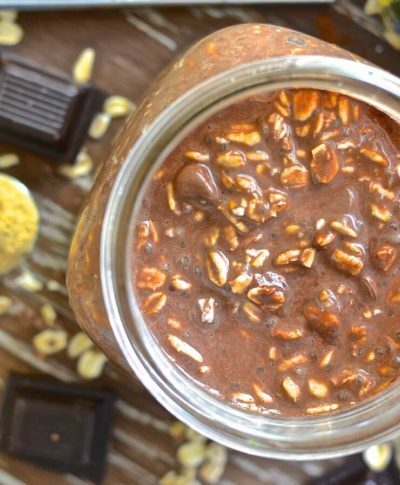 These protein-packed overnight oats are surprisingly sweet! Chocolate and peanut butter? For breakfast? 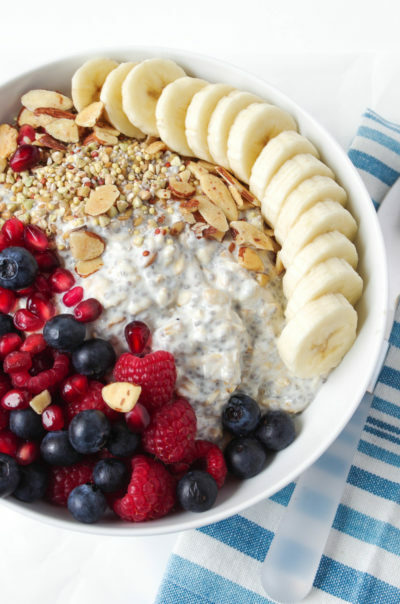 No, it isn’t a joke – it’s this amazingly filling overnight oats breakfast, that will give your kids long-lasting energy to carry them through the day. More chocolate? And with some warmth from the ginger? What a delicious breakfast! 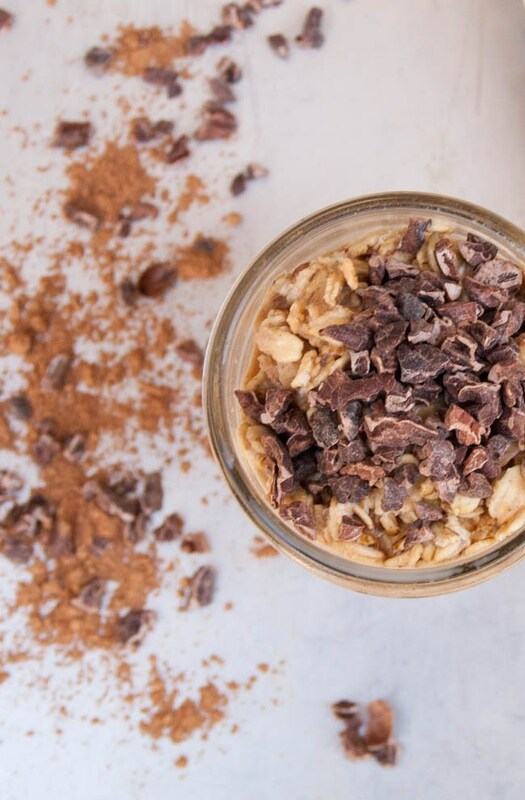 Oatmeal that tastes like cookie dough? It must be magic. Or, a great way to get your kids to eat a healthy breakfast. 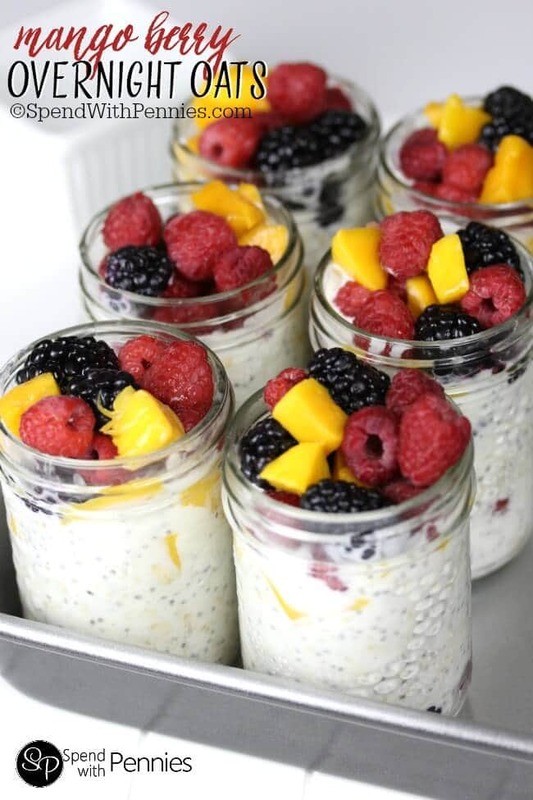 Mango slices and berries – or your kids’ favorite fruits – make this a tempting breakfast. 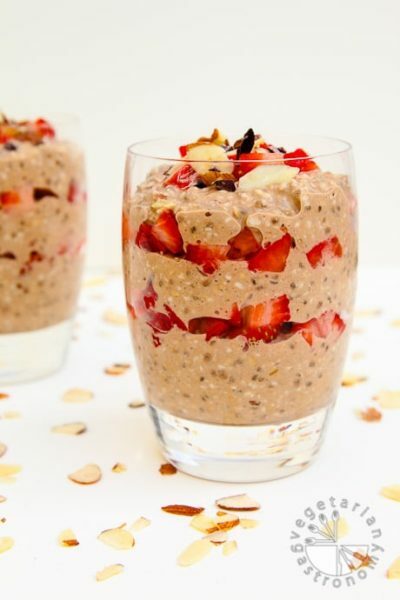 Chocolate… and strawberries… and almonds… Yes, please! 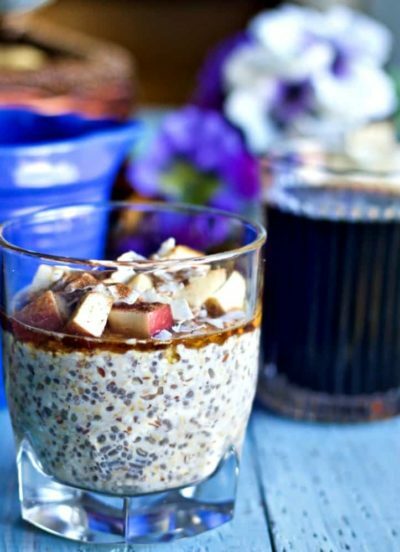 If your kids are turned off by the texture of rolled oats, try this steel-cut oats breakfast, which is a bit firmer. 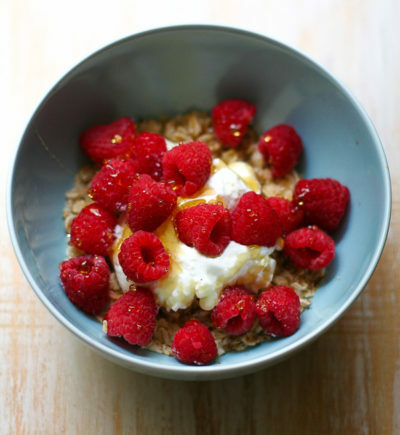 Raspberries add flavor to this delicious bowl of oatmeal, while Greek yogurt packs it with protein your kids will love. 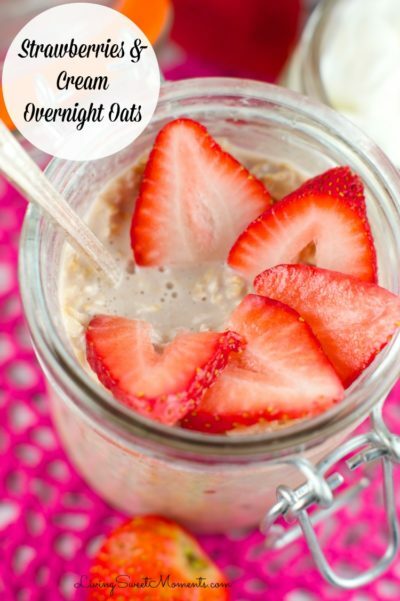 If your kids love strawberries, you’ve got try this strawberries and cream kid friendly oatmeal! 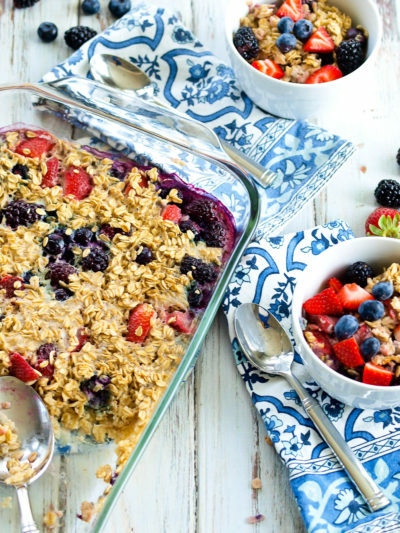 This baked oatmeal is packed with berries and sure to be a hit with everyone in the family. 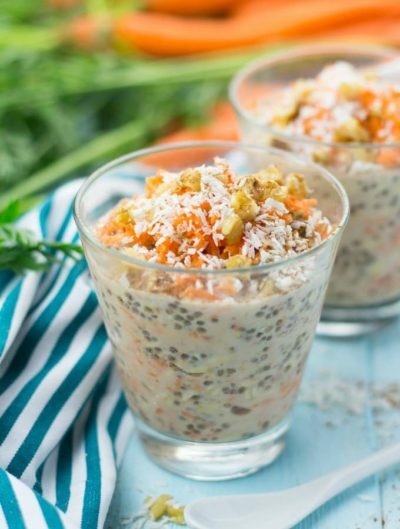 Top these oats with your kids’ favorite munchies and watch it disappear before your eyes! Who knew it could be so easy to make a breakfast everyone in the family will love?